The Secretary of State Mobile Office will be in Dexter to serve area customers on Friday, July 27. The office will be open 10:00 am. to 2:00 pm. 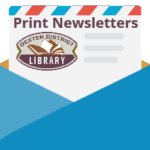 Customers may renew their driver’s license or register to vote, quickly and easily, right on the spot. 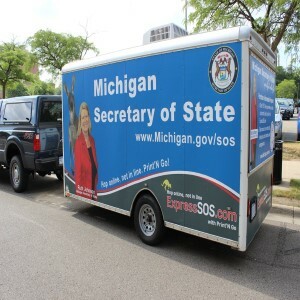 Other services offered by the Mobile Office include instant titles, address changes, signing up on the Michigan Organ Donor Registry and much more. Residents can also ask questions about services.